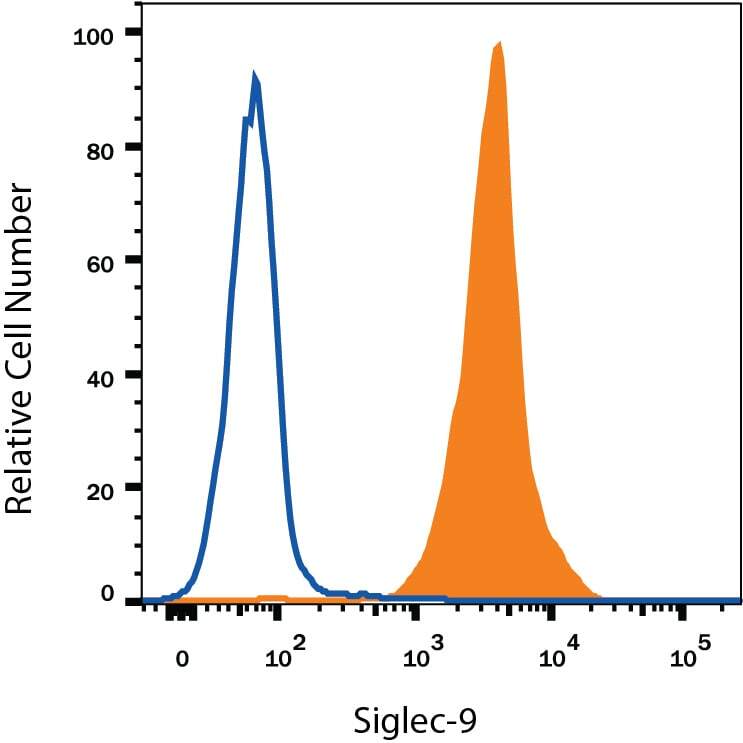 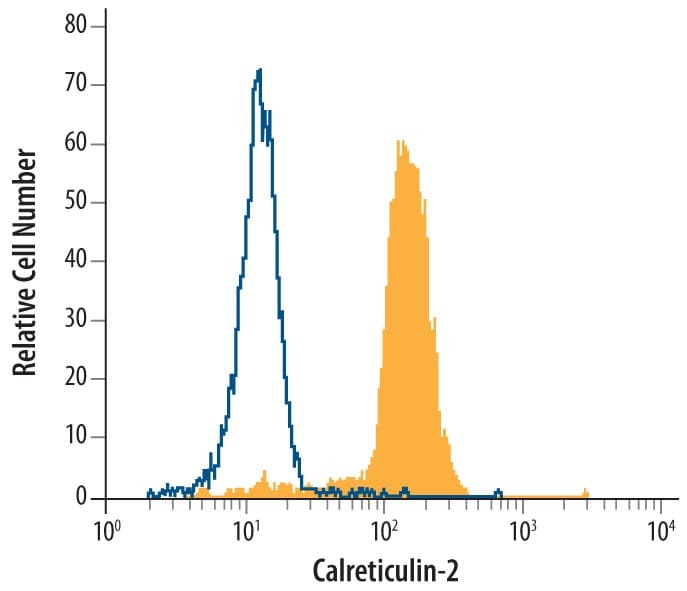 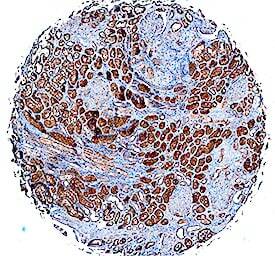 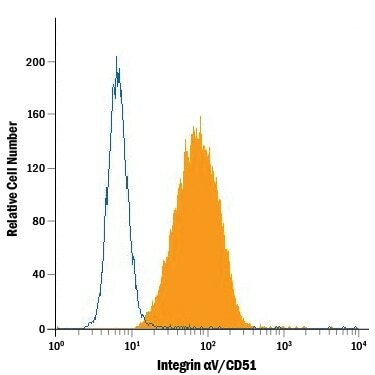 Detection of MouseIgG Primary Antibody by Flow Cytometry HT1080 humanfibrosarcoma cell line was stained with Mouse Anti-Human Integrin alpha V/CD51Monoclonal Antibody (Catalog # MAB1219,filled histogram) or isotype control antibody (Catalog # MAB002,open histogram), followed by Fluorescein-conjugated Anti-Mouse IgG SecondaryAntibody (Catalog # F0103B). 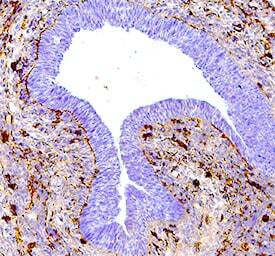 Tacrolimus Protects Podocytes from Injury in Lupus Nephritis Partly by Stabilizing the Cytoskeleton and Inhibiting Podocyte Apoptosis. 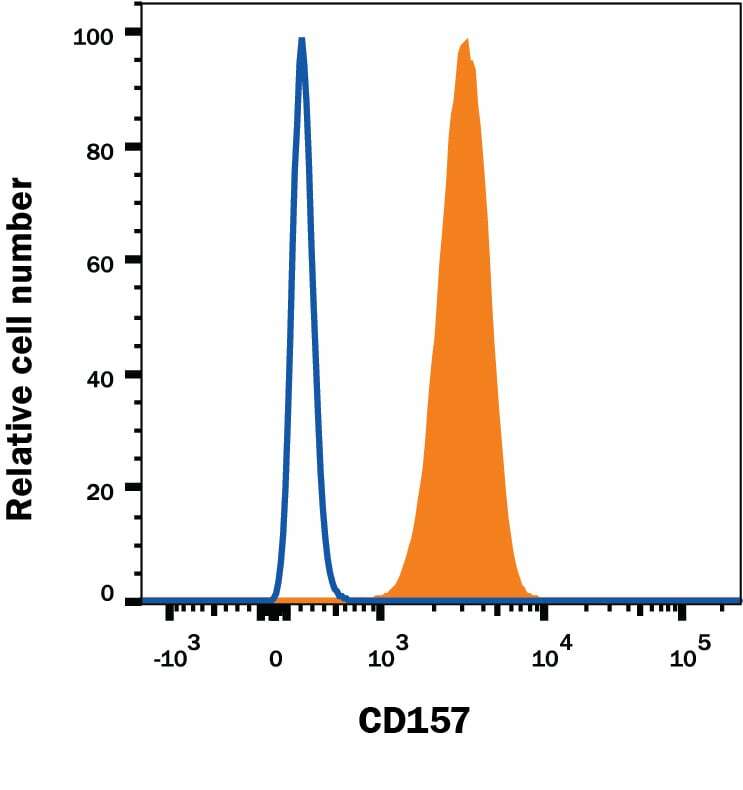 Quantification of endothelial microparticles on modified cytometric bead assay and prognosis in chest pain patients. 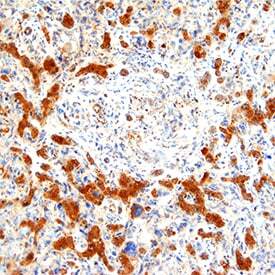 The role of RGD-tagged helical rosette nanotubes in the induction of inflammation and apoptosis in human lung adenocarcinoma cells through the P38 MAPK pathway. There are currently no reviews for this product. 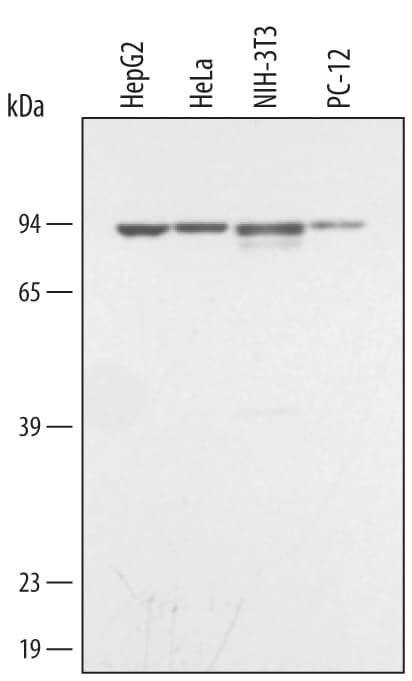 Be the first to review Mouse F(ab)2 IgG (H+L) Fluorescein-conjugated Antibody and earn rewards! 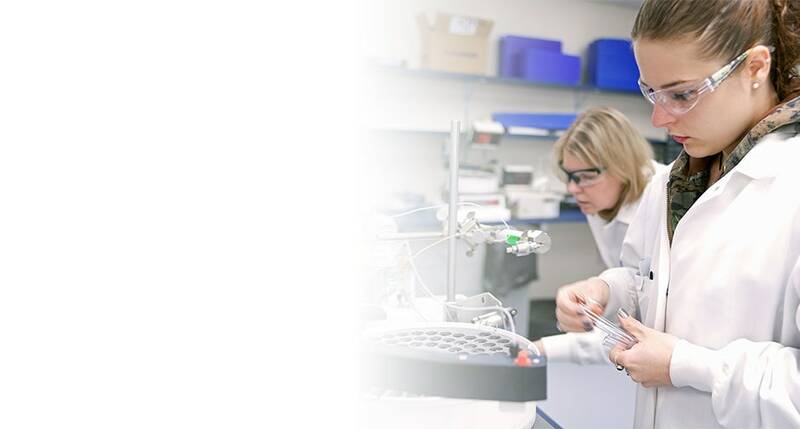 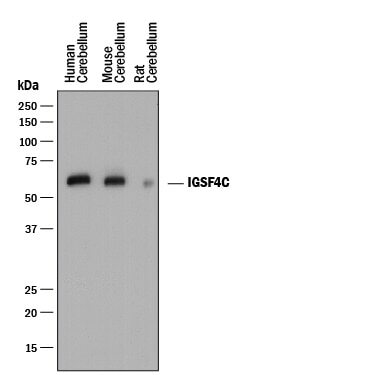 Have you used Mouse F(ab)2 IgG (H+L) Fluorescein-conjugated Antibody?